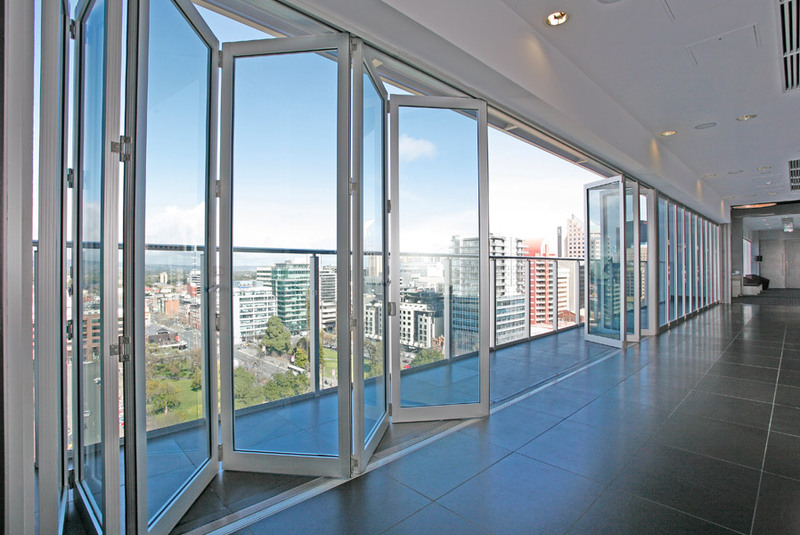 Bi-fold windows are a popular and versatile window for many applications. With a wide opening to maximise views and airflow, bi-fold windows play a wonderful role in opening the inside to the outside. Our range of stylish aluminium bi-fold windows deliver an expansive feeling to the home. Modern applications include use as a servery window in kitchens or entertainment areas that open up to the wonderful Australian outdoor environment.